Inside the community of Timacuan, most of the residents are just a few steps away from the active Florida lifestyle most people dream about. 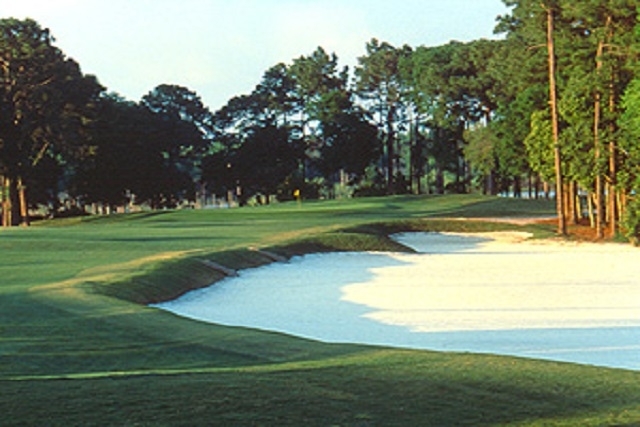 Timacuan includes 550 homes meandering around the 150 acre Timacuan Golf and Country Club which has long been recognized as one of the purest and most enjoyable tests of golf in Central Florida. 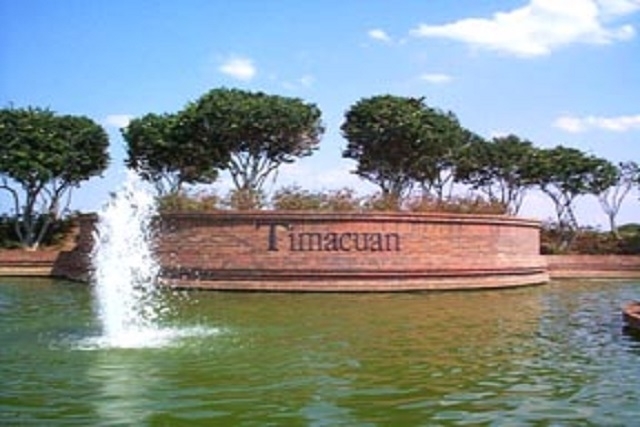 Timacuan has 90 acres open for the enjoyment of all homeowners who can enjoy the use of community tennis courts, pool and basketball courts. 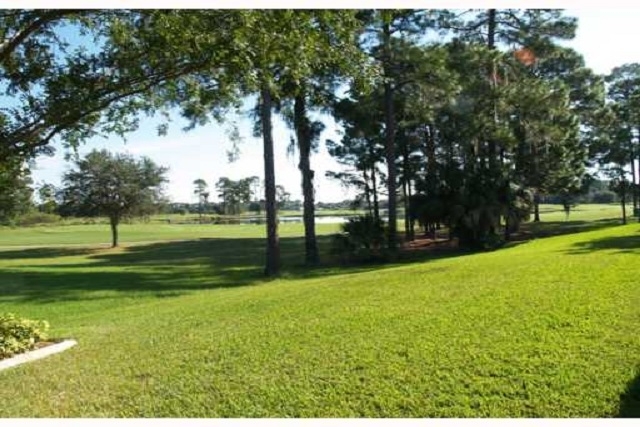 Together, the community and the country club encompass about 400 acres of beautiful homes and landscaped grounds. Located at the back gate of the community is the Lake Mary Sports Complex with batting cages, ball fields, skate park, tot lot, basketball courts, soccer fields and tennis facilities. A branch of the Seminole Wekiva Trail crosses the front of the community, giving bikers, joggers, and skaters and walkers access to more than 14 miles of paved Seminole trails to explore. Several clubs within the neighborhood offer social and service outlets for our residents. 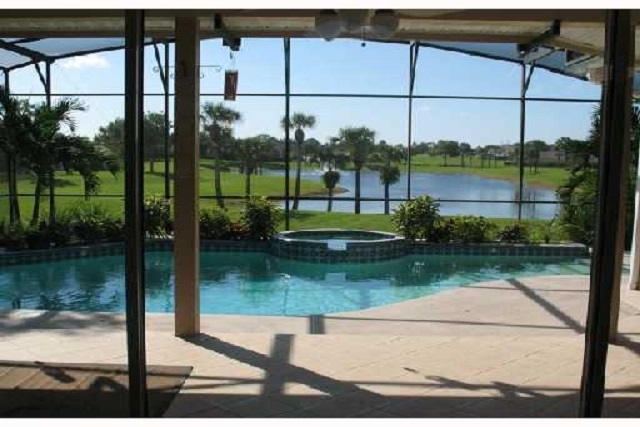 Location: Timacuan is located in Lake Mary, Fl, in Seminole County approx. 30 minutes North of Orlando. Take I-4 east to the 46A Exit and turn right, continue to Rinehart Rd., turn Right. Homes are priced from $250,000 to $1,000,000.